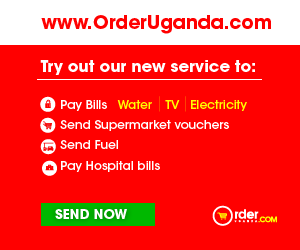 A simple service from which you can send 'Instant Airtime in No time' to your relatives and friends in Uganda. No need to login just click SEND NOW to get started. Pay via PayPal or Mobile Money. Buy airtime for other networks using MTN Mobile Money or Airtel Money.